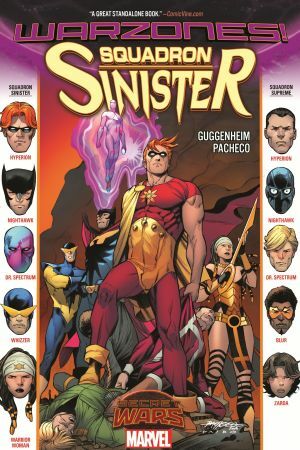 They’re the world’s greatest villains: the Squadron Sinister! 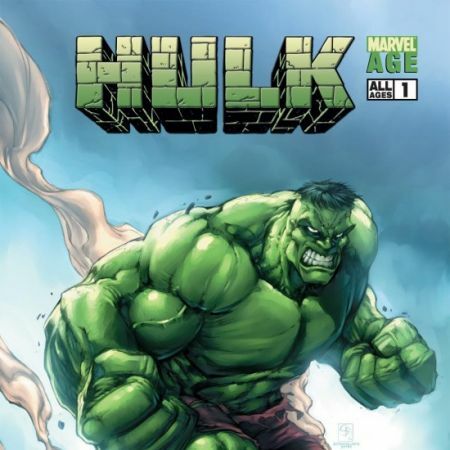 And they’re taking Battleworld by force in this SECRET WARS tie-in for fans of crime epics like The Godfather, The Sopranos and Sons of Anarchy. But will controlling one domain be enough for Hyperion and his gang? Not hardly. 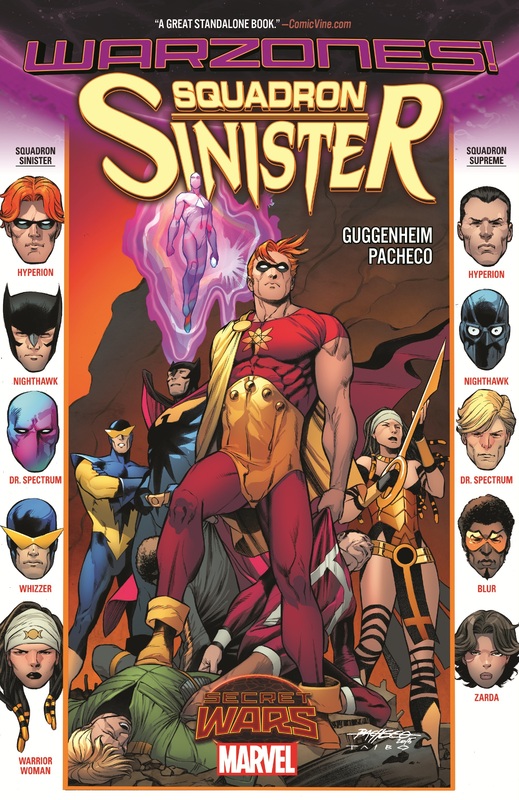 First, the Squadron Sinister take on the Frightful Four for control over the Combat domain. Which group of villains will be the ones to take out the Howling Commandos, the Leatherneck Raiders, and the Deadly Dozen? Then, it’s all-out war between the Squadron and the New Universe heroes of Nutopia! But what’s up with that Starbrand army? 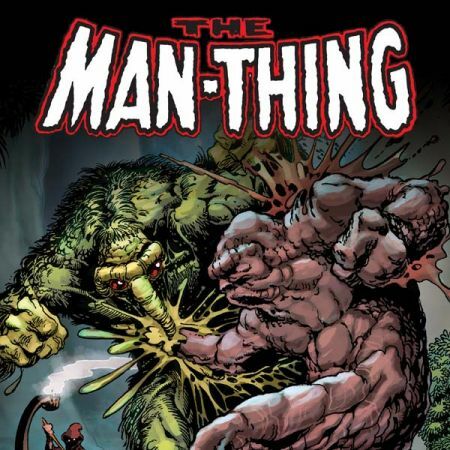 Are the Sinisters a greater danger to themselves than their foes? And which member is going to die?! 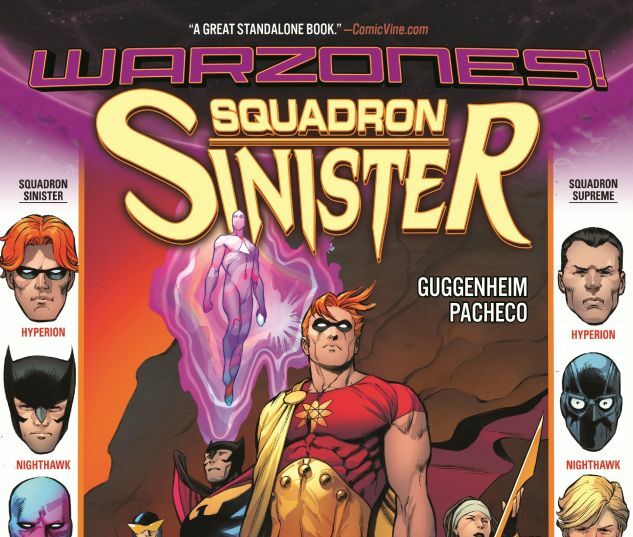 Plus: the Squadron Sinister’s classic debut! Collecting SQUADRON SINISTER #1-4 and AVENGERS (1963) #69-70.